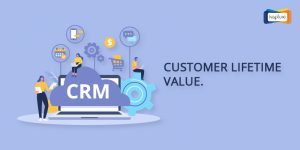 The buzzing word CRM (Customer Relationship Management) is booming the business world and almost everyone is aware of the significance of it. Yet only few business are leveraging this solution that fits their business model the best. 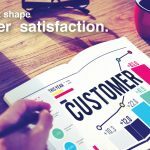 Today, it doesn’t matter whether your company houses over 100 employees or just a handful, what you need to understand is the vitality of CRM to establish closer and healthier connections with your consumers. 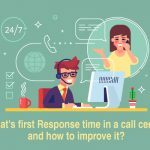 Through this, you can provide a professional customer service, sell more, and grow your business with a lasting potential. While big firms easily spend on modern software, small businesses usually are more concerned with what they invest in. For small businesses, the rule of thumb is that the software should be affordable, must fit their requirements, should be easy to deploy and maintain, and must be 24/7 accessible. 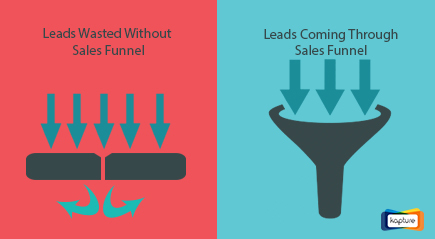 Why Go with CRM in the First Place? Typically, a small business doesn’t own its own hardware, servers, IT personnel, have a specific business profile, customized sales process, and the work doesn’t follow the “9-5” process. 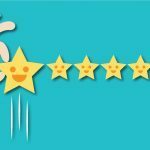 72% of the businesses fall into this category and so investing in modern software such as CRM will yield whopping ROI and skyrocket your business. What important here is to look for a cloud-based CRM that will give you ample feature benefits. 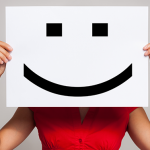 What is a Cloud-Based CRM and Why You Should Opt-in For It Today? 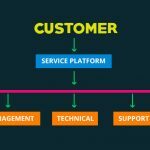 You might be intrigued about What is customer relationship management and what’s a CRM software? Cloud CRM is nothing but a CRM hosted in the cloud which can be accessed anytime and from anywhere. The best thing about a cloud CRM is that all users can access the same information anytime. 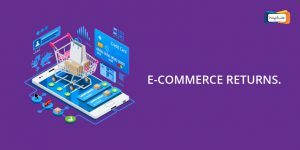 Because the information is stored in the cloud, both you and your team can view a consumer’s information just by accessing the data which saves a lot of time. Due to cross-device compatibility, you can access your prospects’ valuable insights through a tablet, mobile, etc. It’s a myth that a cloud-based CRM is an expensive software that requires a panel of IT professionals to install and maintain the system. Well, a cloud CRM is pretty affordable and comes with customized features that you can easily access. According to the International Data Corporation Reports, the spending on cloud CRM has reached to $56.6 billion and tends to grow more. That said, with 23% growth in business, a cloud-based CRM increases your business’s ROI and smoothens your customer relationship. Like the battle of Troy, nothing is settled in the CRM battle as many companies provide excellent features within great packages. 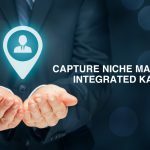 So, why you should join hands with Kapture CRM? 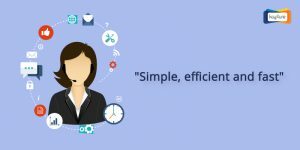 As the title itself suggests, Kapture CRM is not only cloud-based but also comes with the hassle-free installation. As I’d like to call it, Kapture CRM is “IT-worry Free” and keeps your business up and running within a shorter span of time. All you need is a good internet connection. Make your account, sign-in and you are good to go. It’s that simple. By far the best feature you can get with Kapture CRM is its remarkable 24/7 availability. With Kapture CRM you can change the game of your sales by creating, sending and receiving reports, on-the-go sales call, find a prospect’s information and creating a group of employees to manage everything from just one tab. Whether you are in your office or gone out for a coffee, Kapture CRM gives you the flexibility & freedom to view what is going on with your client’s account. Security is the major concern when it comes to cloud CRM. As your business’s valuable insights holder, Kapture CRM takes the security issue very seriously and help prevent the unauthorized access to your valuable CRM data. 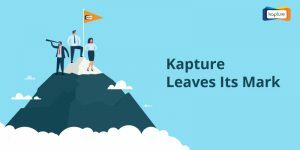 Now that you are equipped with this knowledge, you’ll be able to leverage the benefits of Kapture CRM. 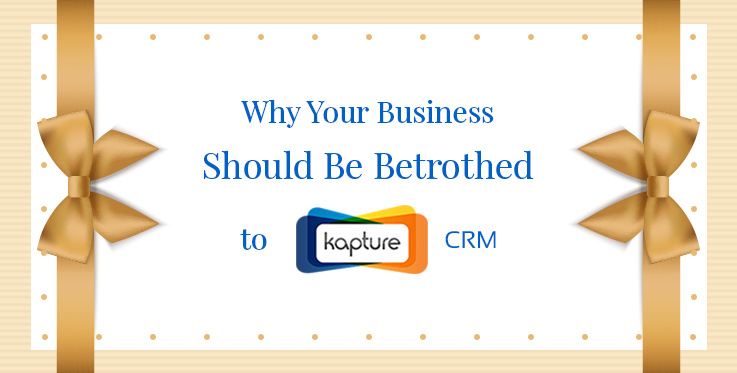 Do you want to find out how Kapture CRM can impact your business?